Chelsea winger, Victor Moses is set to leave Stamford Bridge to join Premier League side, Crystal Palace for £12million when the transfer window opens in January 2019. According to The Sun, Chelsea are ready to cash in on the 28-year-old next month as the Blues manager, Maurizio Sarri looks to strengthen his team for the second half of the season. Moses has fallen out of favour at Chelsea since Sarri took over from fellow Italian compatriot, Antonio Conte early this season. The winger has failed to impress Sarri at the West London club and that has led to speculation about his future at Stamford Bridge. 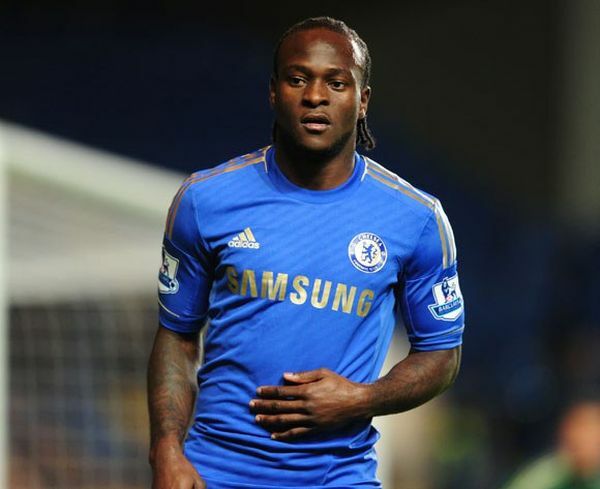 Moses will hope to play for Chelsea when they tackle Watford on Boxing Day. Chelsea head to the game following a 1-0 defeat to Leicester City at Stamford Bridge on Saturday evening.